10 times when Yash Raj Films let us down. Over the decades, Yash Raj Films has given us many quality films. The studio knows how to balance commercial blockbusters like Sultan, Tiger Zinda Hai and Dhoom: 3 with socially relevant entertainers like Dum Laga Ke Haisha, Mardani and Sui Dhaaga. Though many of its failures turn out profitable for YRF -- due to its strong studio establishment and the business model that it follows -- the films have cost the distributors and exhibitors heavily. 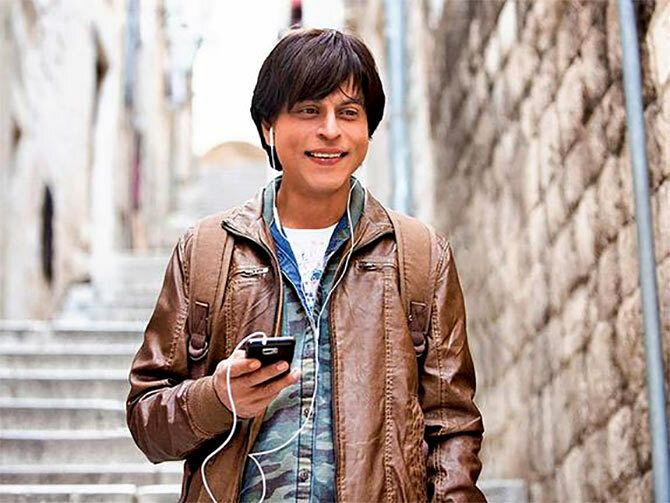 Joginder Tuteja looks at 10 YRF disappointments from the current decade. IMAGE: Aamir Khan and Katrina Kaif in Thugs of Hindostan. Thugs was expected to be a blockbuster. Though a lot has been said about its budget (there's no official word, of course), it is assumed to be in excess of Rs 150 crore. The film -- starring Amitabh Bachchan, Aamir Khan, Katrina Kaif -- was expected to do a bare minimum business of at least Rs 300 crore, if not more. A good start in excess of Rs 50 crore on opening Thursday was great news too. But it has been a steady decline since. IMAGE: Shah Rukh Khan in Fan. Before Thugs of Hindostan, Yash Raj suffered a rude shock with Fan. A rare Shah Rukh Khan starrer which couldn't even enter the 100 crore club (the superstar later suffered a bigger disaster with Jab Harry Met Sejal), this double role film was actually double trouble as it could neither gain widespread critical acclaim (Please note: Our critic loved it!) not fetch commercial returns. IMAGE: Ranveer Singh and Ali Zafar in Kill Dill. A Gunday redux with less menacing characters, this Ranveer Singh-Ali Zafar starrer had Govinda as the antagonist and Yash Raj discovery Parineeti Chopra as the leading lady. The film could neither take a good start not sustain over time. The songs couldn't do much either. 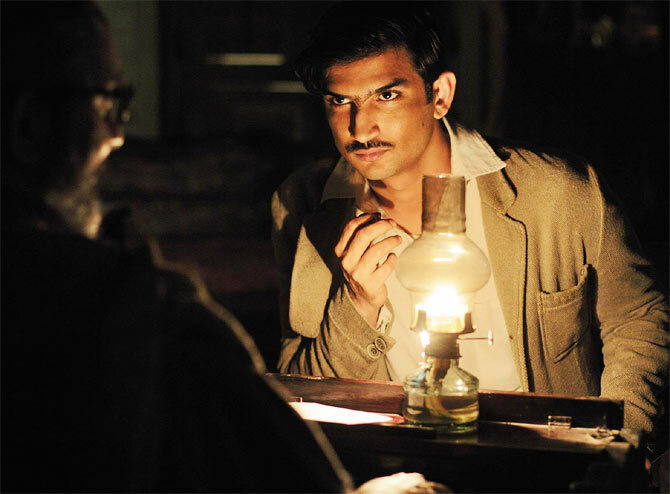 IMAGE: Sushant Singh Rajput in Detective Byomkesh Bakshy. There were expectations from the film since Byomkesh Bakshy has been a legendary character. Director Dibakar Banerjee tried to create a different world with this Sushant Singh Rajput starrer, but an uneven narrative and inconsistency in storytelling meant audiences weren't enthralled. IMAGE: Aditya Roy Kapur and Parineeti Chopra in Daawat-e-Ishq. A light-hearted drama which brought to the fore the social issue of women misusing the law, this Aditya Roy Kapur-Parineeti Chopra starrer had its moments, but could not keep the audiences engrossed right through the narrative. It wasn't a major flop per se, but fared below expectations. IMAGE: Arjun Kapoor in Aurangzeb. 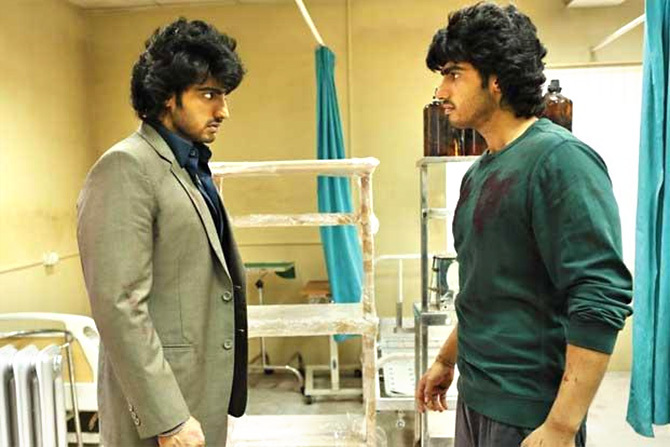 Aurangzeb featured Arjun Kapoor in a double role, with a strong supporting cast of Rishi Kapoor and Prithviraj. Some dramatic moments, but the film was too long and didn't really entertain. The film has accumulated its fans over time, but back then, it was rejected by audiences. IMAGE: Sonam Kapoor in Bewakoofiyaan. If Bewakoofiyaan had to release today, it would directly find a digital premiere for itself. Though the cast -- Ayushmann Khurranna, Sonam Kapoor and Rishi Kapoor -- was quite good, this mid-budget film neither opened well nor worked at the box office. IMAGE: Ayushmann Khurrana in Meri Pyaari Bindu. This Ayushmann starrer should have done better than what it eventually did. 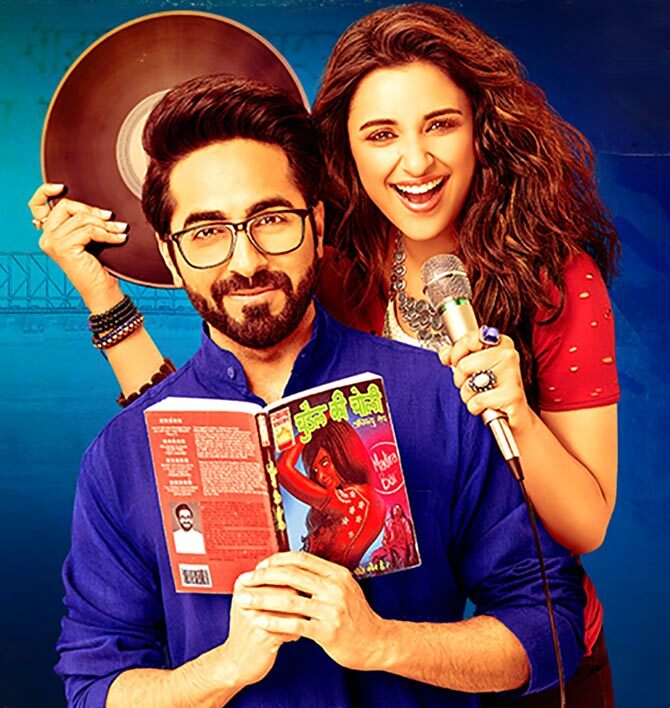 The film's songs (especially Parineeti's song Maana Ke Hum) is still popular, but theatre audiences were just not interested in checking out this unconventional love story. It didn't even earn Rs 10 crore. 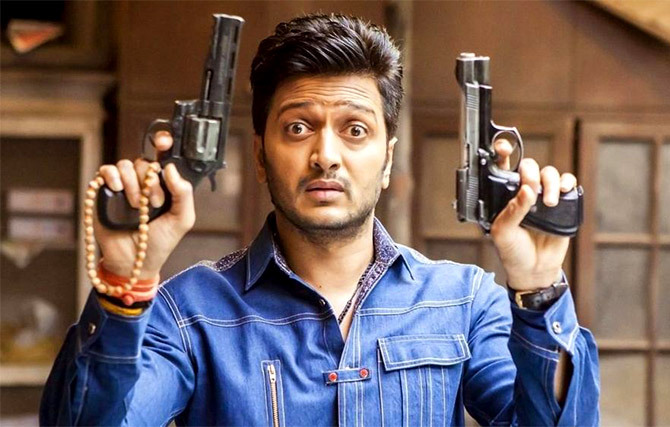 IMAGE: Riteish Deshmukh in Bank Chor. Much delayed, Bank Chor eventually saw a token release; it was better than what the promotions or marketing suggested. With a good set of twists and turns, especially in the last 30 minutes, this Riteish Deshmukh starrer deserved a better release and showcasing. Unfortunately, it's among the lowest grossers till date for Yash Raj Films. IMAGE: Anya Singh and Aadar Jain in Qaidi Band. Inarguably, one of the biggest disasters for a newcomer film, especially one backed by a premium production house, Qaidi Band was released without fanfare and disappeared after just a few shows. Not many even remember the names of the actors in the film, and when it released. Thugs of Hindostan super flop, but YRF will still make money!